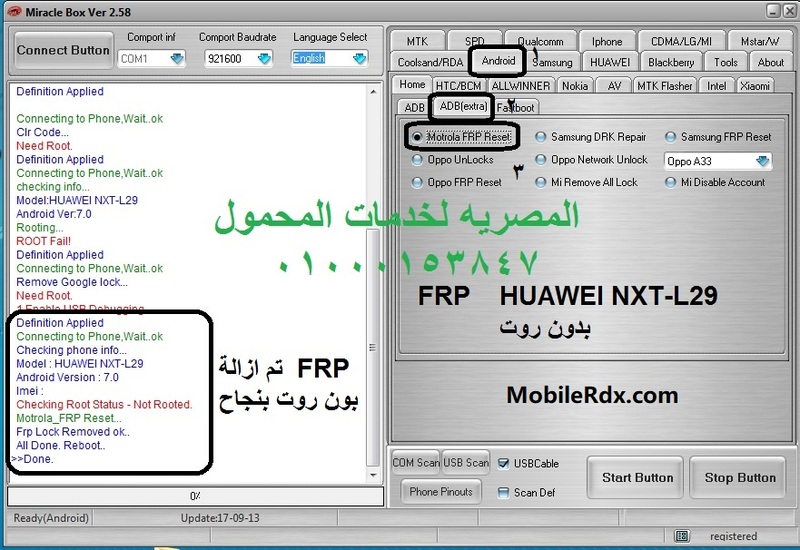 Huawei Mate 8 NXT-L29 you can easily solve any problem with this method if you are a fresher technician or experienced technician in android software related if the error occurs of USB not recognized then your USB is not working.if a battery is not charged,your USB socket will not proper work and you will fail in this method. if any issues please write your questions in the comment box I will try my best to help you. This method can be used in any chines box and it is important to installing phones driver, you can’t flash or upgrade if it is not installed on your computer or laptop it must be installed and also available in this post, here all are linked that tested and working fine just in one try. Huawei Mate 8 smartphone was launched in November 2015. The phone comes with a 6.00-inch touchscreen display with a resolution of 1080 pixels by 1920 pixels.